Massive action equals massive results. Tommy Chapa teaches us to not burn our list. There’s an art to doing this business, and if you can get good at it, big things can happen to you. Also, how to prepare for trouble. 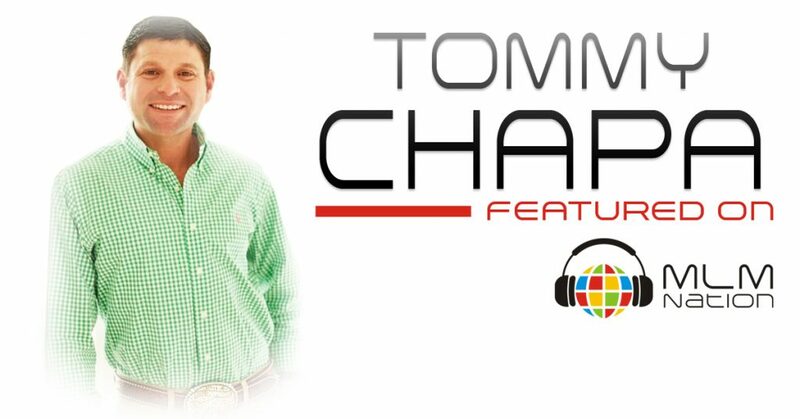 Tommy Chapa is just a country boy with a cowboy and construction background. 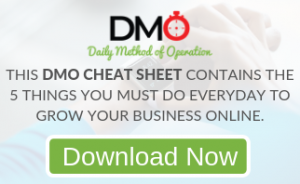 After he got started in MLM, he followed a simple duplicatable system that helped him earned over 7 figures in lifetime commissions. Tommy has been featured in numerous publications and wants to remind everyone that…for things to change, you have to change… and for things to get better, you have to get better.